Thomas Reilly, M.D. specializes in the comprehensive care and spine surgery of patients with spinal and nerve disorders of the neck and back. 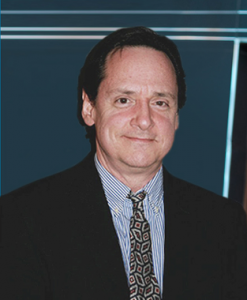 Dr. Reilly lectures both nationally and internationally, speaking on multiple spine surgery related topics, and has authored / co-authored many articles related to spine surgery.